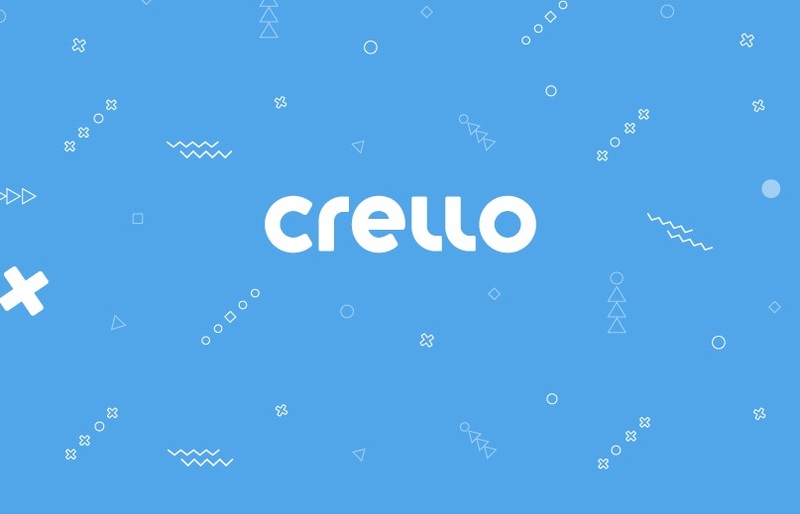 Design startup Crello announced 1 million registered users the platform. The startup managed to acquire all the users in a year and a half since its inception 20 months ago, in the summer of 2017. Compare that to Twitter’s and Tumblr’s two years to get to their first million. Facebook did it in 10 months. Crello is a video and graphic design tool with more than 18,000 templates for social media posts, banners, invitations, flyers, posters and other marketing materials (the total of 40 formats). Crello’s intuitive interface makes it easy for users to pick a template, add own text, move around the design elements, change the background and illustrations, and download the complete design in minutes. Notably, the service has a large built-in library of photos (more than 80 million). “When we were creating Crello, we were aiming to add a little magic to DIY design. That’s why our users only need to do the bare minimum in order to get a great result – most of the work has already been done by our designers,” – says Liuda Nebozhak, Head of project. Here are the few factors to the startup’s rapid growth that we’ve noted. Everything on the Internet is slowly moving into video. It’s not just Mark Zuckerberg who says that video is the future. Advertisers invest more and more in video as well. Just between 2017 and 2016 social video advertising spending increased by 130%, reports Hootsuite. Moreover, 46% of marketers use video in ads and 26% of the remaining 54% plan to do so in the nearest future. Following the trend, over the course of last year Crello buffed its USP – animation and video features – by adding hundreds of new templates, animated stickers, backgrounds and thousands of short, top quality video clips to use in designs. Some of the most notable formats are Instagram Video Story and Facebook Video Cover. Another thing that proved important to the startup’s success is its stock library. A few thousand of stock photos are free for registered users to add to their designs and download without watermarks. The rest of the 85 million-strong library + 3,000 stock videos are available under subscription plans. In combination with thousands of pre-designed and ready-to-go templates, this selection of stock visuals makes it really easy for users to create illustrations even without any starting photo or video content. Despite reaching its first major milestone, Crello still has ways to go. The service got serious about monetization just in August of 2018 with the launch of its advanced animation features and templates. The next step is in the making as we speak. In an effort to become profitable, the tool is launching a new subscription plan layout on April 2. While the free plan will remain available to all registered users, new subscription options are under way. Currently, the startup is selling off pre-orders on its new subscription plan Advanced – for static designs – and an updated PRO plan for video and animation. Another useful strategy we spotted is segmenting your audience. Global interconnectedness has blurred the lines between cultures and societies, but local celebrations and holidays are still worth businesses’ attention. People want to preserve their own traditions along with joining in on the new ones. Paying attention to the geographical distribution of your customers and creating product that’s just for them is a great way to further engage them and meet their needs more effectively. More than half of Crello’s users are in European countries and the CIS. 32% of users are in North and South Americas (prevailingly Brazil and the US), 13% – in Asia. That is why, besides hundreds of Latin fonts, Crello also offers Cyrillic and Hebrew fonts and plans adding Arabic fonts in the near future. Another hot trend that’s become so mainstream in the recent years, we probably shouldn't call it a trend anymore, is going mobile. “Most of our users are young, over 50% are between 25 and 34 years old. They can’t live without a smartphone, so we hope they will welcome Crello iOS and Android apps later in the year,” shares project head Liuda Nebozhak.